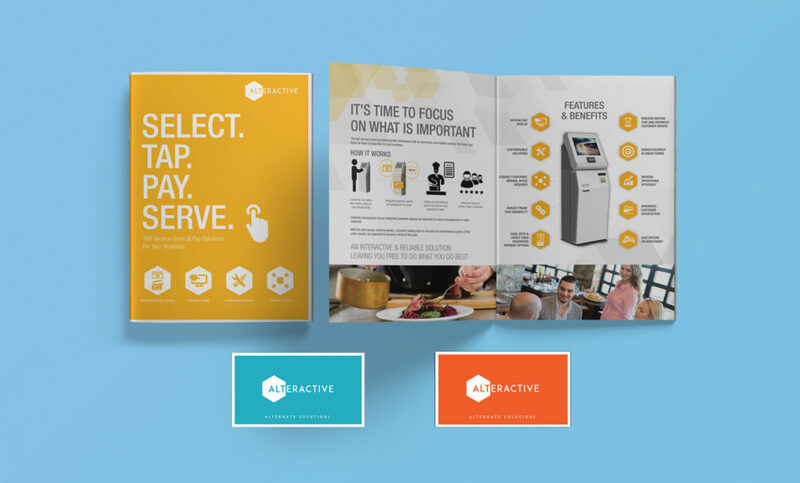 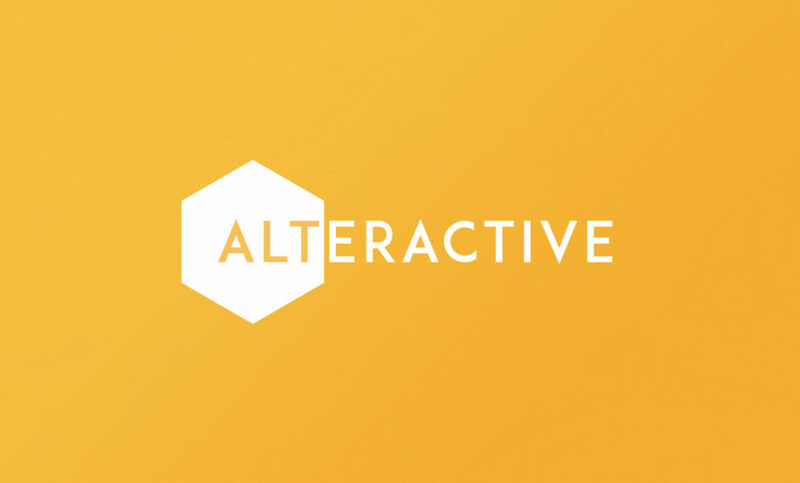 ALTERACTIVE is a startup providing kiosk payment solutions to restaurants within Singapore. 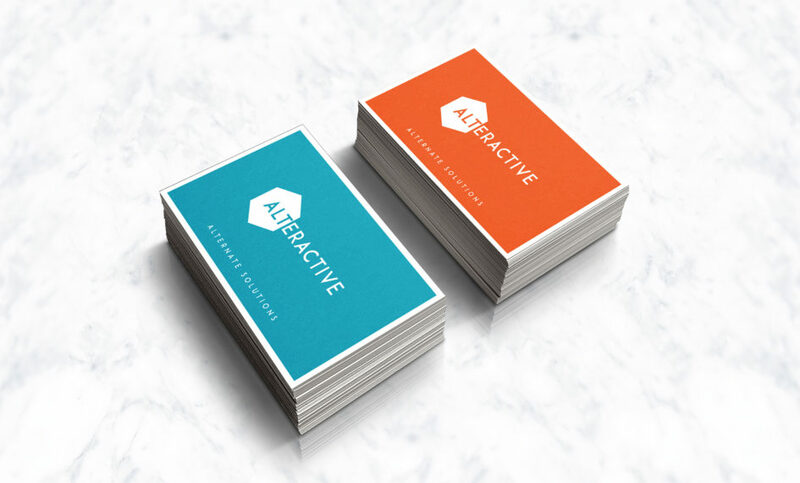 We came up with a bright and colourful look & feel for their branding. 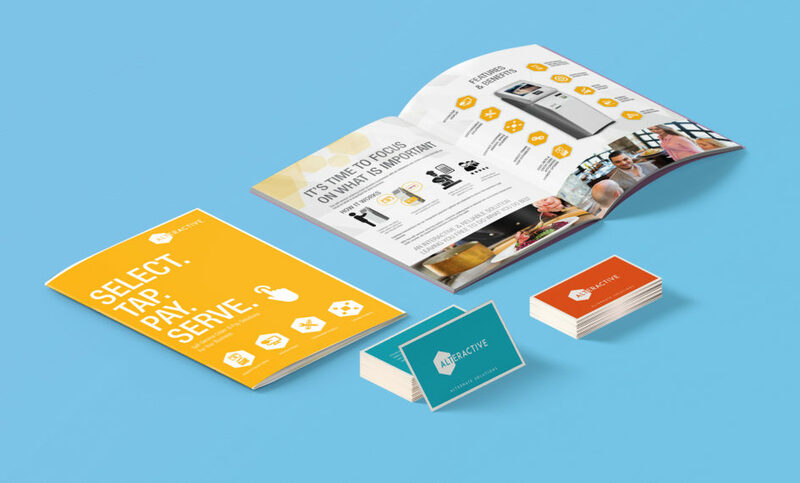 Representing their tech startup background as well as their fresh perspective to restaurant service and payment options.